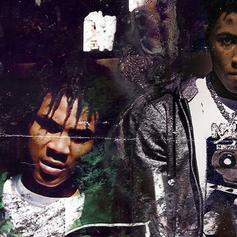 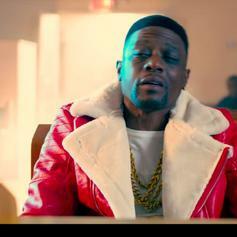 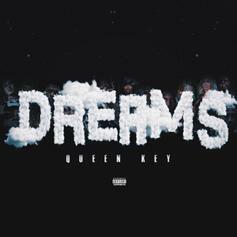 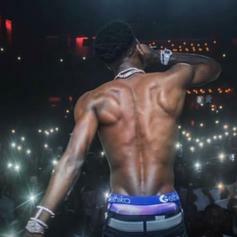 NBA YoungBoy & Cee Kay Won't Fold Under "Pressure"
YoungBoy Never Broke Again comes through on Cee Kay's new song. 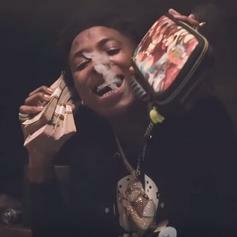 Youngboy is back with his first offering of the year. 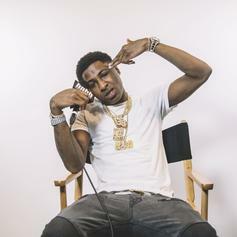 YoungBoy continues to tell his story. 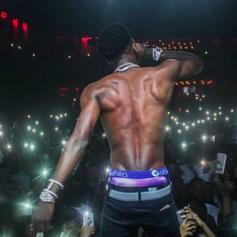 Youngboy Never Broke Again Is Back With "Valuable Pain"
Youngboy Never Broke Again drops off his new track, "Valuable Pain." 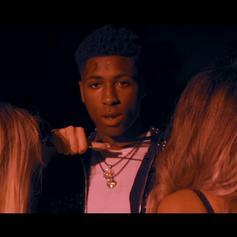 Youngboy Never Broke Again Drops "Dope Lamp"
Youngboy Never Broke Again returns with the video for new song, "Dope Lamp." 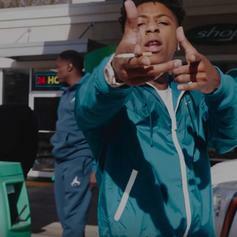 NBA YoungBoy Checks The Melody On "Temporary Time"
NBA YoungBoy showcases his melodic ear on "Temporary Time." 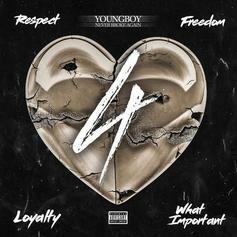 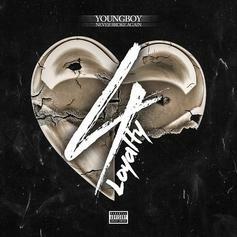 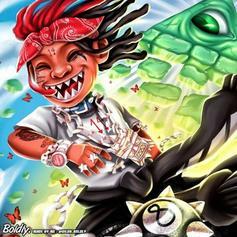 YoungBoy Never Broke Again Impresses With New Track "Showdown"
The last of NBA YoungBoy's 4-part EP series includes "Showdown." 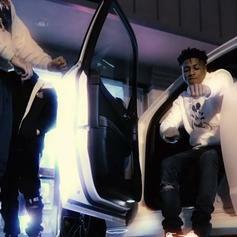 YoungBoy Never Broke Again Is Different In "Anomaly"
YoungBoy sings a tender hook. 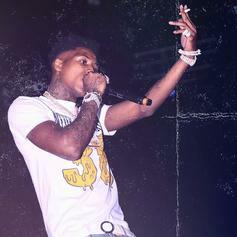 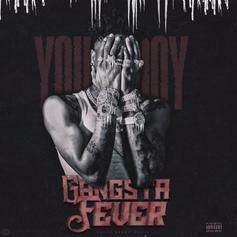 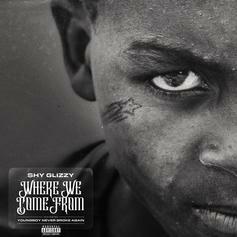 NBA Youngboy dropping heat with no end in sight. 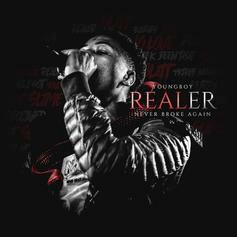 Check out NBA Youngboy's latest release "Demon Seed," off his upcoming "Decided" project.